Hello pretties! Long time no review, right? I've been busy (well I've always been) with all work things and finally got some spare time to write review again. I must admit that I hate wearing powder. It's just my preference to have that dewy, glowy face. I hate matte look (on face). And yes, I've been avoiding powder for most of my life and only rave few powder products (either powder or powder foundation)..
Last month I received this COVERMARK Moisture Veil LX from Kawaii Beauty Japan. Let's see how this product deliver its performance! Formulated using COVERMARK's cutting-edge capsule technology, Moisture Veil LX enables flawless skin that becomes increasingly radiant over time. 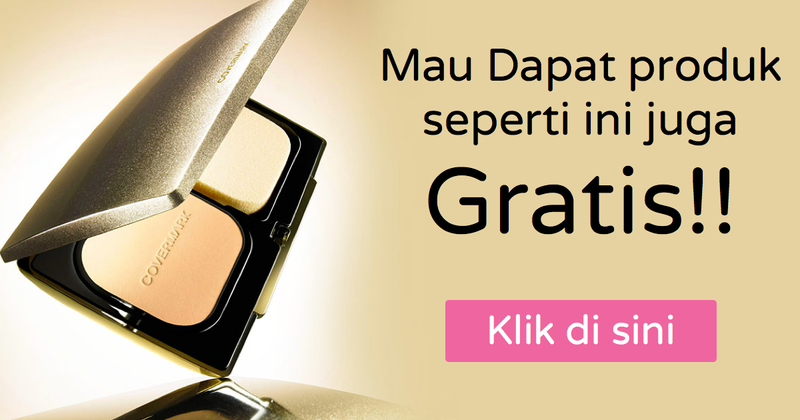 It also promise that in just one minute, achieve a high-performance perfect complexion. WOW. Contains an all-new reformulation of COVERMARK's Moisture Coating Formula to hydrate and moisturise the skin, enabling a flawless finish. Contains Skin Melting Formulation to blend flawlessly with the skin and instantly cover imperfections upon application. Contains COVERMARK's exclusive formulas Sandwich Complex Powder and Moist Change Powder to absorb oil and achieve a lastingly radiant finish. Moreover, it also prevents dark spots and freckles caused by UV rays with SPF32, PA+++ . It comes in separate packaging; compact powder refill and case. I chose MN20 shade at that time. The compact case is very elegant! I love it ^_^ It comes in separate container for refill and sponge, also with the wide mirror. So I put the refill right inside the container. Nice thing is that the container automatically lock the refill (no glue needed like usual compact powder/ foundation. As you can see above, that's my face without makeup. I just wear sunscreen (and it's not tinted). You can see that I have visible pores and T-zone is oily. My under eye area is also dark. There are some discoloration due to acne spots. As you can see COVERMARK Moisture Veil LX works like magic on me! 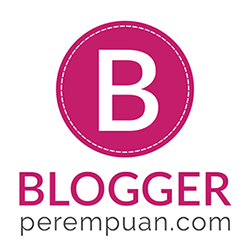 It instantly cover those visible pores and also some dark spots on my both cheeks. Also, I just need a soft dab onto the sponge and it already cover the flaws! I don't need much product to cover my face flaws (dark spots, redness, pores). The texture of the powder is velvety. In fact I think it's very fragile, I just accidentally touch the pan and the powder is already all over my finger. However, the packaging is very sturdy so it doesn't scattered around when I open the case. 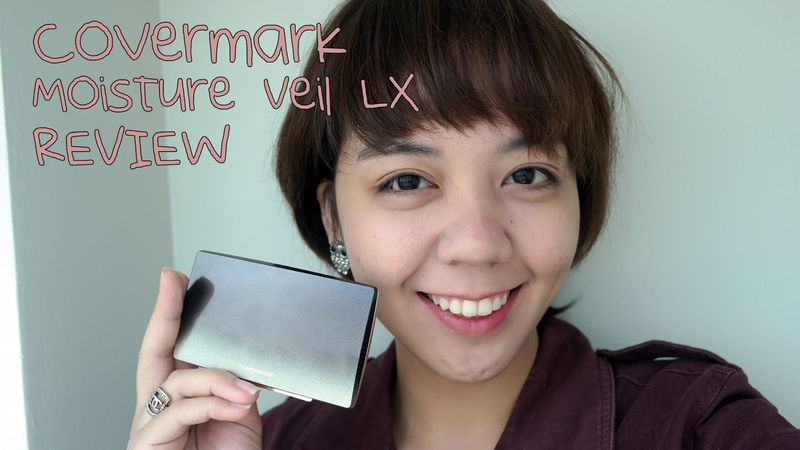 Usually my face gets oily after 4-5 hours, but with this COVERMARK Moisture Veil LX, it's not! Why is that so? It's because it has "Sandwich Complex Powder" which will transform sebum into radiance. Also it has another technology which called "Moisture Change Powder"